The first results show how incredible these small birds' annual journeys are. 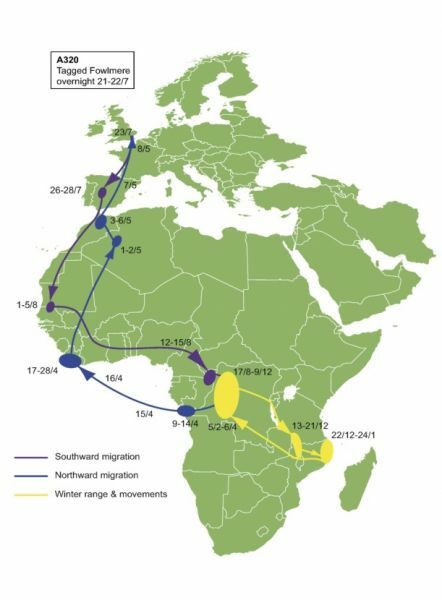 We now know that the wintering range of individual Swifts is huge, with birds visiting several countries across Africa once they've completed their post-breeding season migration. 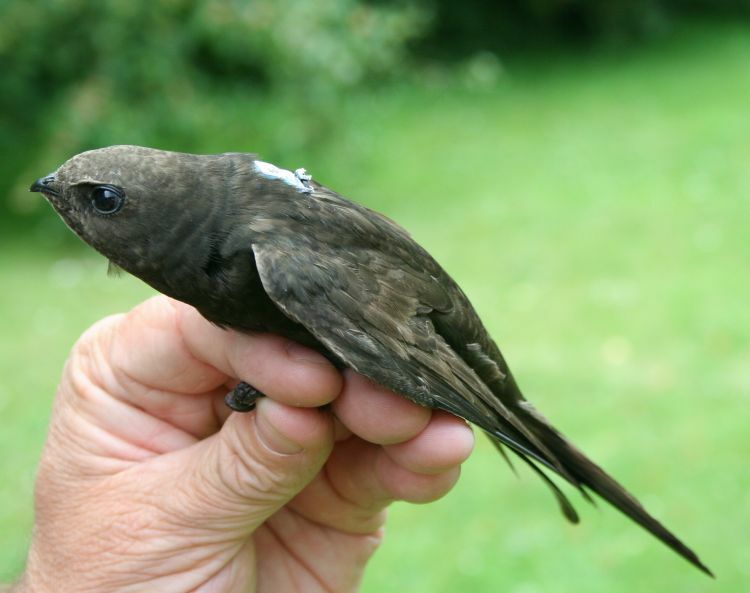 Swifts also live up to their name, with one individual taking only 5 days to travel 5,000 km from West Africa back to the UK. Interestingly, this bird stopped for 10 days in Liberia before embarking on this leg of its return journey, indicating the location of a previously unknown stopover site for refuelling, where conservation efforts could now start to be focused.